Many film festivals now require DCPs are put through qualified quality checks with reports being part of the submission process. The Finishing Room offers an effective service allowing DCP producers to come in and view the DCP on a Dolby DCI-Player and to also have reports created that can identify any anomalies with the DCP. The reports are produced using the Dolby Digital Cinema Authoring Tools and are suitable as part of your submission requirements. The Finishing Room Theatre is equipped with 3D, Hearing Impaired and Vision Impaired (HI/VI) equipment and Closed Caption viewing devices. These are used to test real world use of many DCP features. Hearing and vision impaired tracks are a legal requirement for some markets. Closed Captions and Subtitles can also be a very important feature that is needed depending on the source and destination markets. 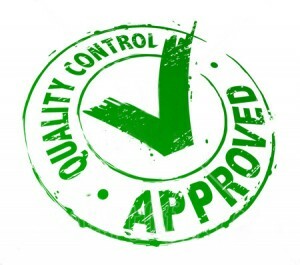 The Finishing Room is especially equipped to facilitates these requirements with our Quality Control equipment.